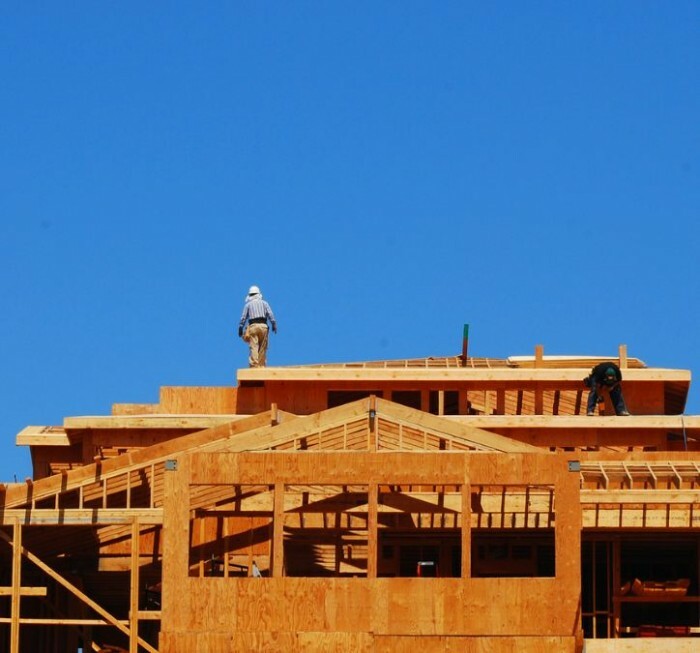 Sonoma County is expected to see a big jump in home constuction over the next five years. We’ve been writing a lot recently about the Bay Area’s economic recovery, but folks in Sonoma County got some welcome news recently that hits closer to home: The county’s battered housing market is expected to hit bottom this year and then rebound. Business leaders heard the good news Friday at a meeting of the Sonoma County Economic Development Board. Steve Cochrane, managing director of the research firm Moody’s Analytics, spoke at the board’s annual economic briefing, where he also said the county is poised to see solid growth in jobs and business opportunities that will outpace national averages over the next five years. The median price of Sonoma County homes will likely drop 3 percent this year and then begin rising, Cochrane said. Prices are forecast to rise 51 percent in five years, an average of nearly 9 percent a year. Home construction is another bright spot, with more than 8,700 homes and apartment units expected to be built over the next five years, more than three times the pace of the past five years. Next PostNext Thanks, Trulia, for Listening!